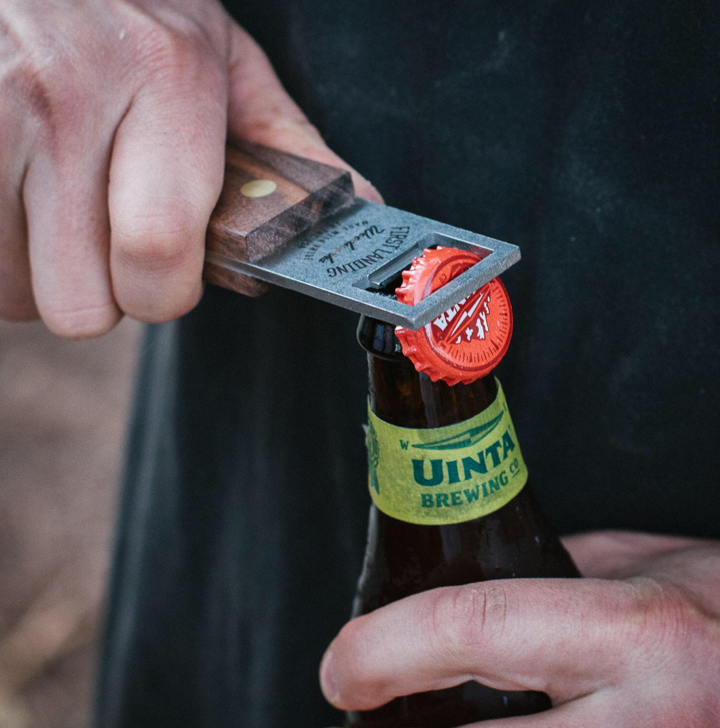 With Summer in full swing, that means tasty beers. The same goes for Fall, Winter and Spring too. 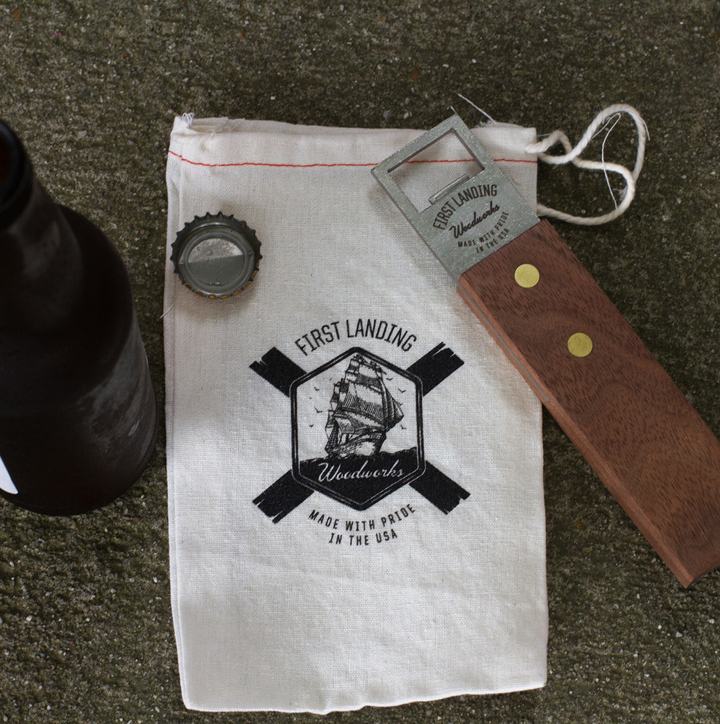 I was lucky enough to meet Adam, one of the guys behind First Landing Woodworks, at a photoshoot a few months back. With my semi-new woodworking interest, I was immediately draw to this brand, and was excited to hear more about what he and his woodworking partner, Philip, were up to. 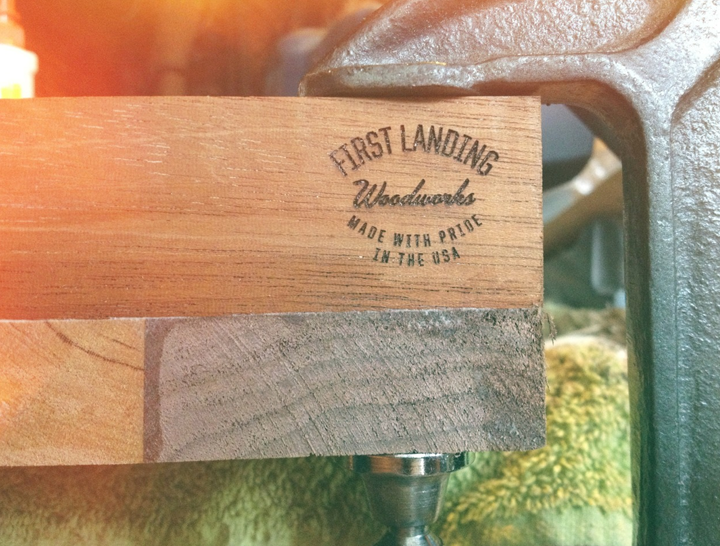 First Landing Woodwork’s mission is to provide high–quality products that are made with pride in the United States of America. We feel there needs to be attention paid to the products we use and those products should not be disposable, yet a quality heirloom piece that will last generations. 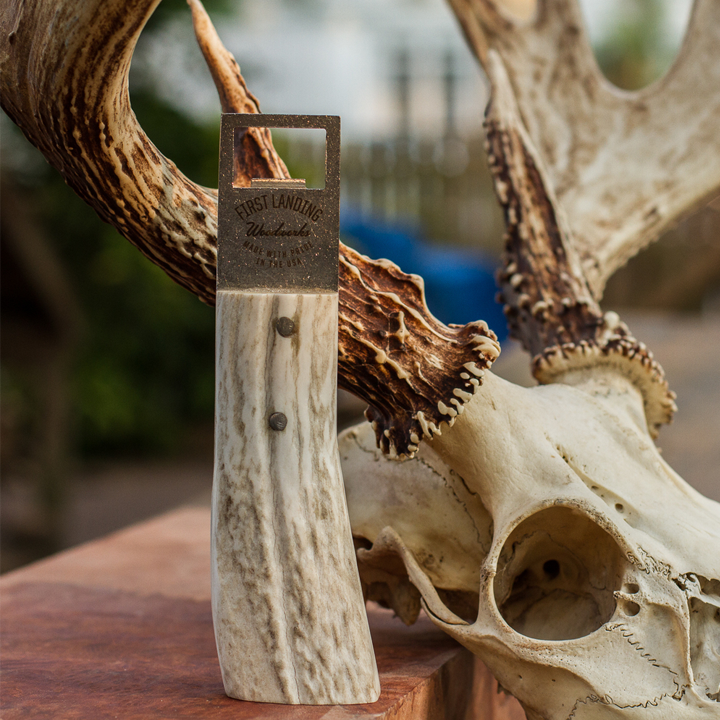 In addition to their signature walnut handles, they also use Maple, Bocote, Padauk and other hardwood...even the occasional antler! I love seeing the different wood grain shine through. It's awesome to have this kind of talent locally. 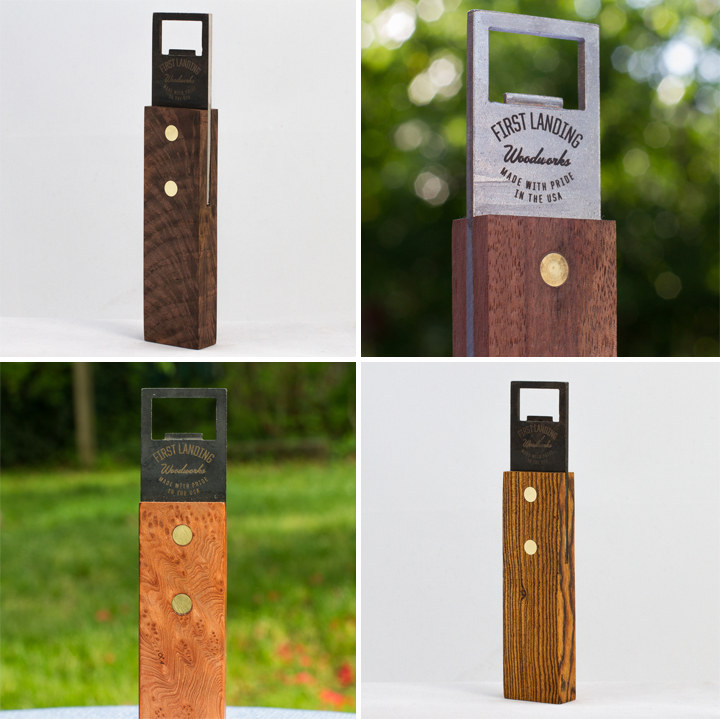 Get your own bottle opener in their shop, or find them around Hampton Roads at a show or festival.